Summer Too Hot? 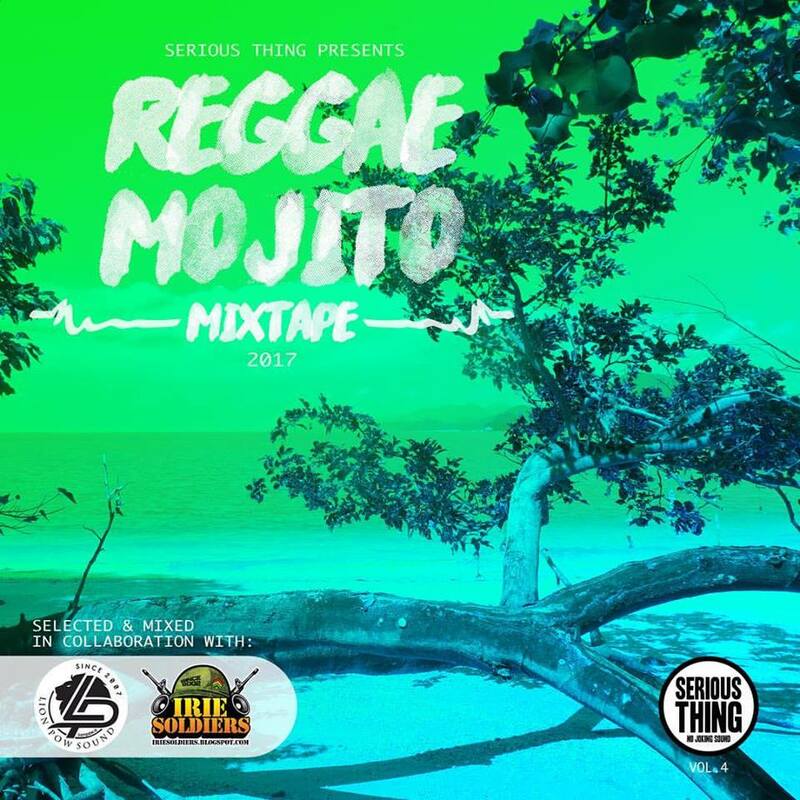 Refresh it with music: #Mojito #Mixtape!!! MOJITO MIXTAPE: Free listening on mixcloud or Free Download, check it! Like every year summer has come and the best way of enjoy the season is refresh your ears with music! If you are next to your holydays you know that travelling by car, train, plane to reach anywhere, there is no best travel mate than music itself. SERIOUS THING, SENSI LOVER outta IRIE SOLDIERS and none other than FUZO outta LION POW SOUND. This means you have a fullvibe mixtape to enjoy while you drive, wals, eat and love: music is everywhere so let's enjoy it, click on the image and Play the Vibes! Precedente New Tune by MADDAWG: STAINS prod. by the Hitmaker Successivo BADSIDE SOUND SYSTEM 10th Anniversary: SALENTO WE COMING!